Brewgaloo is a craft beer festival that takes place in Downtown Raleigh every year. 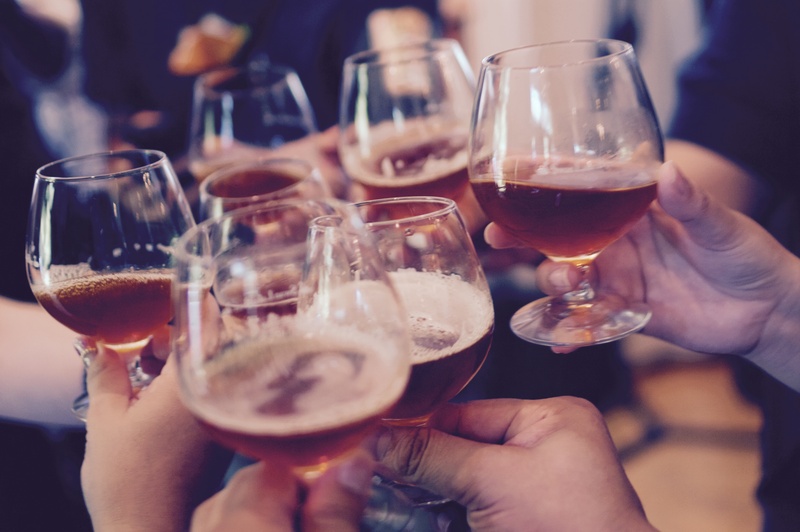 Brewage features local North Carolina brewers, food trucks, and live music with no cover. For this video we wanted to capture the feel, the magnitude, and the fun of this event and feature some great local breweries too. This fall we created a film to showcase the award winning Herons Restaurant located inside the renowned Umstead Hotel and Spa. This film highlights the unique relationship between, the head Chef Steven Devereaux Greene and local farmer Maggie Lawrence, as they collaborate to infuse the flavors of local produce into the upscale dining experience at the Herons restaurant. This year we embarked on our first end of year team retreat. It was a time to celebrate a successful 2014, plan for next year, strengthen our bond as a team, and to shoot a fun video to wish all of our family, friends, and clients Merry Christmas and a Happy Holiday Season. Collaboration with other creatives and artists always brings out the best in us and pushes the limits of our filmmaking. We worked with Bunn DJ Company to create an emotional piece that focuses on their passion for music, DJing as an art form, and their role in making memorable events and parties. Earlier this year we had the privilege of heading down to the gorgeous North Carolina Outer Banks. Specifically, the gem known as Ocracoke Island. Serene, visually stunning, and the perfect place to go and disconnect from the daily grind of life. We couldn't think of a better place for GAIN. Our good friend and insanely talented musician, Katelyn Read, just moved here to Raleigh and is releasing her very first EP! 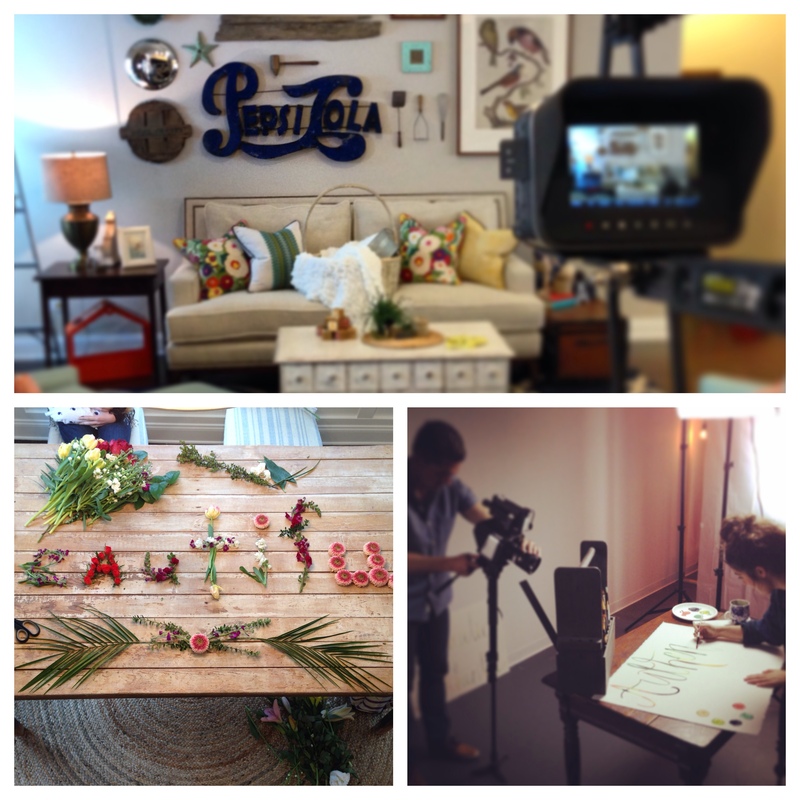 We were thrilled to help produce a video for her IndieGoGo campaign. So awesome to find out that we won our 3rd Telly Awards this year! We collaborated with Mission Increase Foundation to create this commercial for House of Hope! We love to tell stories about people, businesses, and organizations that have an impact on people's lives and House of Hope does just that. They have an incredible organization and it was an honor to get to know the staff and some of the young girls through the process. 08 Apr Portico Pictures awarded a Silver and Bronze Telly Award for Daytona 500 and Masters commercials! 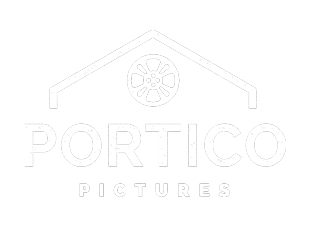 Exciting news here at Portico Pictures! We are honored recipients of two Telly Awards for commercials we created at the Daytona 500 and The Masters! Docu-mini for Joe Bunn, Joe Bunn DJ Company We sat down with Joe and discussed doing an in depth piece about his journey to becoming a DJ and the company that he’s built today. We had done a few videos for Joe before, however, for this one we wanted to go more in depth to discover what inspired him to become a DJ.